Super Duper Gamer Team Entertainment: From the Source w/ gloves on: Anime Girls &... Pokemon?! Lets do this! From the Source w/ gloves on: Anime Girls &... Pokemon?! Lets do this! 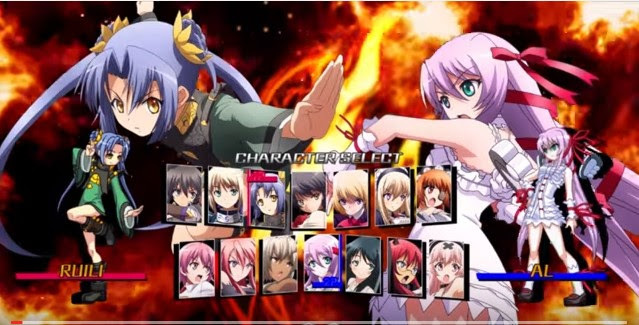 Nitroplus Blasterz: Heroines Infinite Duel will Launch in North America on February 2, 2016! 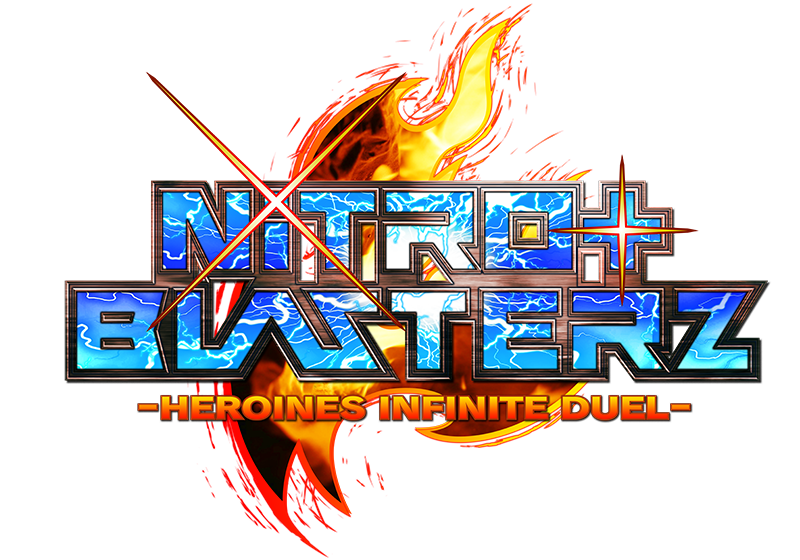 We are excited to announce that the 2D crossover fighter Nitroplus Blasterz: Heroines Infinite Duel will launch in North America on February 2, 2016, for the PlayStation®4 and PlayStation®3 computer entertainment systems. To celebrate it going gold, we just released a new trailer showcasing gameplay mechanics! Expertly developed by the studio behind the Arcana Heart series of 2D fighting games, EXAMU, Nitroplus Blasterz: Heroines Infinite Duel features satisfyingly intense and balanced fighting action sure to delight players of all skill levels. The game's intuitive battle system is on full display in this latest trailer, complete with detailed descriptions and action-packed sequences that show off the fiery fury of the game's femme fighters. After selecting a main character, players will duke it out while charging up the abilities of their two chosen Partners, who - once called into the fight - will contribute with battle damage and various other effects. As the combatants exchange blows, their Power Gauge builds at the bottom of the screen. Filling this gauge meter by meter, up to a maximum of three, the players will then gain access to devastating abilities, including character-specific super moves and a massively powerful "Lethal Blaze" attack that deals incredible damage but costs all three meters. Also included is an innovative "Blast" system, which provides players with the option to use one of three special tide-turning maneuvers once per round, such as creating distance between the player character and her opponent, breaking an opponent's combo, and extending a player's combo beyond normal limits. Additionally, a player's health and meters both begin regenerating once the Blast state has been activated. Between easy-to-execute combos, cinematic cut-ins on "Lethal Blaze" attacks that run the gamut from awe-inspiring to adorable, and assist mechanics that allow for up to six on-screen characters at a time, the development team at EXAMU ensures that combat in Nitroplus Blasterz: Heroines Infinite Duel stays fast and flashy. 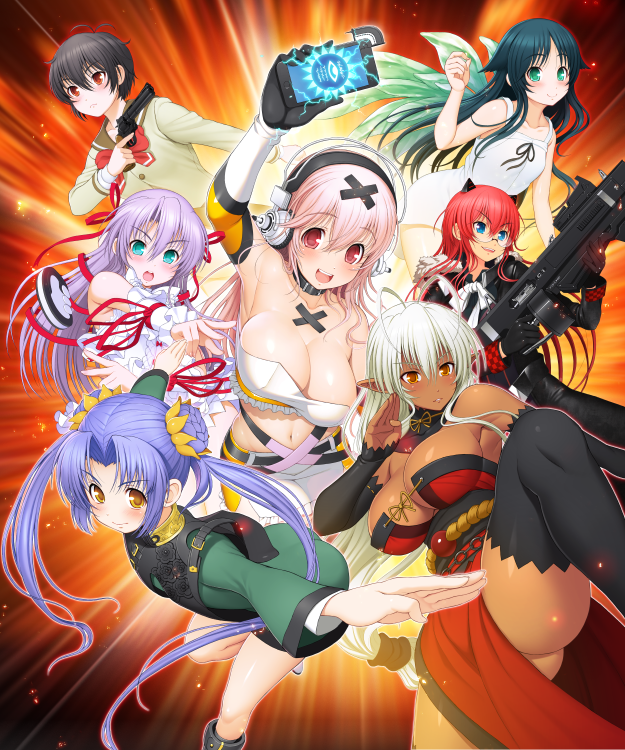 The game is populated by numerous heroines from the visual novel company Nitroplus' rich collection of IPs, including playable characters Ein, Mora, Ruili, Al Azif, Saya, Ignis, Anna, Muramasa the 3rd, Kibanohara Ethica, Saber, and Ouka, as well as fan favorite mascot character Super Sonico, who will be playable in Nitroplus Blasterz for the very first time via this console release. Players can also test how their skills stack up online against other network players, with full cross-play compatibility on offer between PS4™ and PS3™ system users. As a way to thank early adopters and patient fans, we will be offering the game's two DLC characters Homura (from the SENRAN KAGURA series) and Aino Heart (from the Arcana Heart series) free of charge on the PlayStation®Store for the first four weeks following their respective release dates. Starting March 1, Homura and Aino Heart will be available for $5.99 each or as a bundle for $9.99. Nitroplus Blasterz: Heroines Infinite Duel will be available in North America on February 2, 2016, exclusively for the PlayStation®4 and PlayStation®3 systems. The game carries a suggested retail price of $39.99 on the PS4™ system for both the physical and digital release, while the PS3™ system version will be released exclusively on the PlayStation®Store at $29.99. 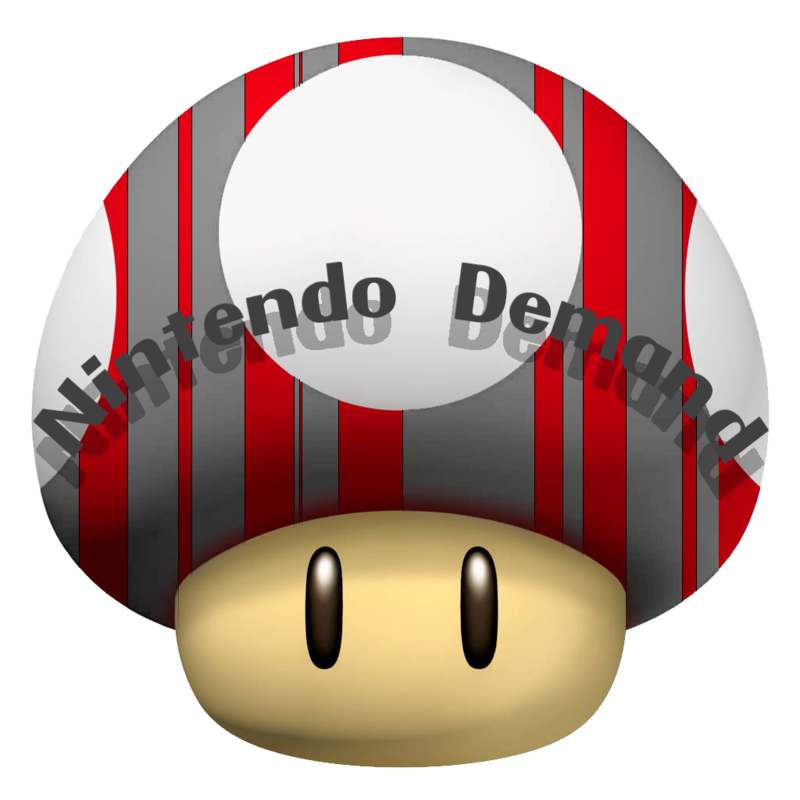 This title has been rated "T for Teen" by the ESRB. REDMOND, Wash.--(BUSINESS WIRE)-- Pokkén Tournament, the upcoming game that lets players battle as prized Pokémon in fighting arenas, will launch exclusively for Wii U on March 18 at a suggested retail price of $59.99. Pokkén Tournament brings high-definition game play and over-the-top action to never-before-seen battles between some of the most recognizable Pokémon characters. People that buy the first production run version of the game will also receive a special Shadow Mewtwo amiibo card, which can be tapped to the Wii U GamePad controller to unlock the Shadow Mewtwo playable character in the game. To celebrate the 20th anniversary of the Japanese launch of the Pokémon franchise, the original Pokémon games (Pokémon Red Version and Pokémon Blue Version, as well as Pokémon Yellow Version: Special Pikachu Edition) will be available as digital downloads in the Nintendo eShop on Nintendo 3DS on Feb. 27 for $9.99 each. 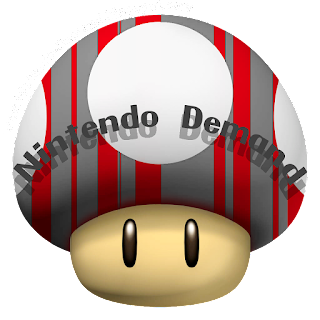 That same day, Nintendo will also launch a New Nintendo 3DS Pokémon 20th Anniversary bundle that includes the New Nintendo 3DS system, two Pokémon-themed cover plates (one featuring Charizard and one with Blastoise), an exclusive Pokémon HOME Menu theme and both Pokémon Red Version and Pokémon Blue Version pre-installed on the system. The bundle will hit stores on Feb. 27 at a suggested retail price of $199.99. That’s a lot of Pokémon goodness!